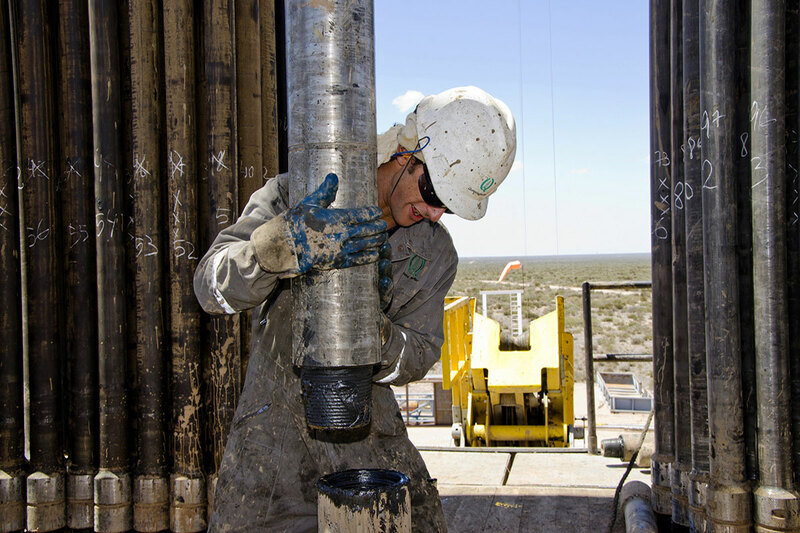 We are an oil service company focused on providing high quality services to our customers, based on our commitment to protect the environment and ensure the health and safety of our associates. Ensure that our business standards and operational practices comply, as minimum with the laws of the jurisdictions in which we operate, or exceed such requirements in applicable cases. Ensure that the compliance with occupational health and safety standards becomes an intrinsic and integral part of our operations. Optimize the use of products and materials with the objective of reducing the generation of waste, treat waste and residue responsibly, and properly prevent pollution and contamination. Operate our equipment by strictly applying our preventive and predictive maintenance system to prevent breakdowns and downtime. Implement a management system that results in continuous improvement of our processes, including the integrated management system based on international norms in quality, health, safety and environmental protection. Provide the resources needed for the implementation, maintenance and observance of this policy, promoting a climate of open communication and team work, allowing us to achieve the desired goals. Communicate to our associates that the strict compliance of this policy is mandatory and fundamental for maintaining continuity within the company, and that each person has the responsibility to take the necessary steps to ensure successful compliance. Each member of our Company has the authority, responsibility and obligation to stop any activity being carried out without proper control measures to minimize risks of injury to people, damage to the environment or to Company property. The implementation and fulfillment of the above will result in the best results for our customers, associates and communities where we operate, and will promote the continuity of the Company and its added value.